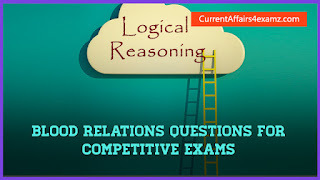 Hi Aspirants, in this post we are sharing with you some useful reasoning quiz from Blood Relations section useful for all upcoming competitive examination. Click on the ‘START QUIZ’ button to attempt the quiz with multiple choice options. 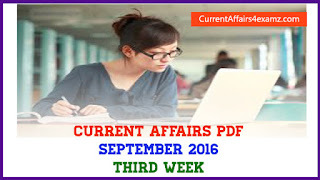 The questions which are asked in this section depend upon Relation. 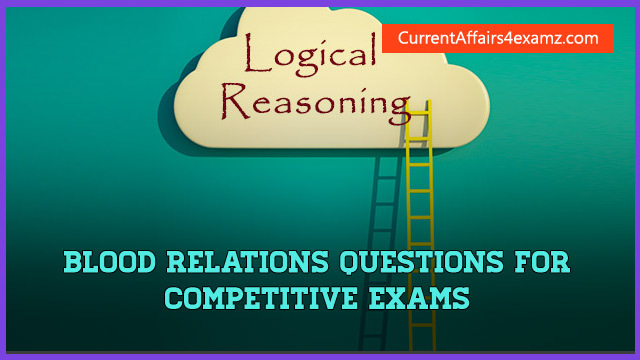 You should have a sound knowledge of the blood relation in order to solve the questions.